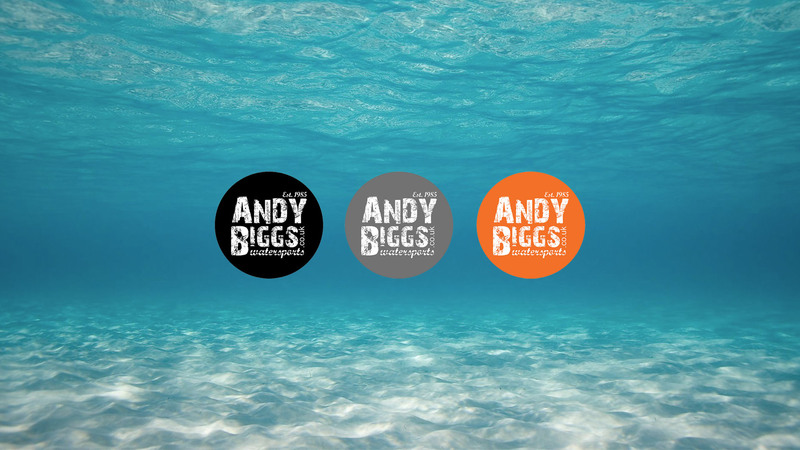 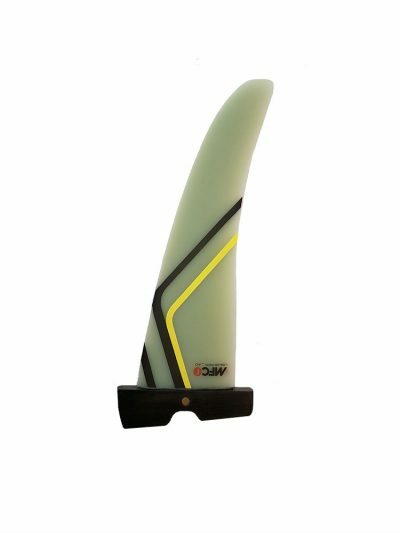 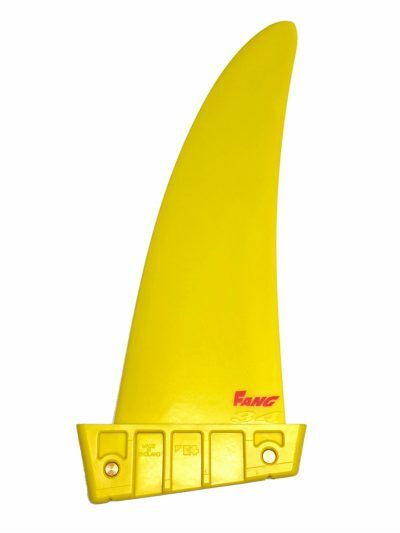 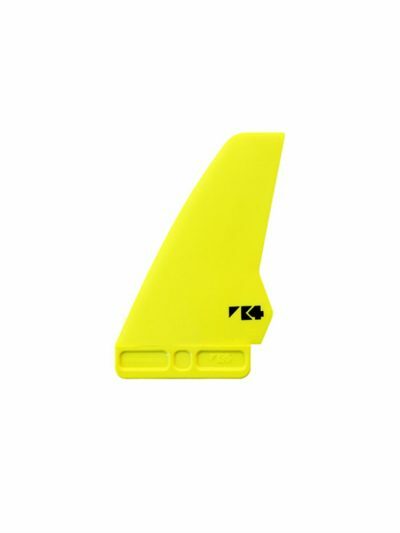 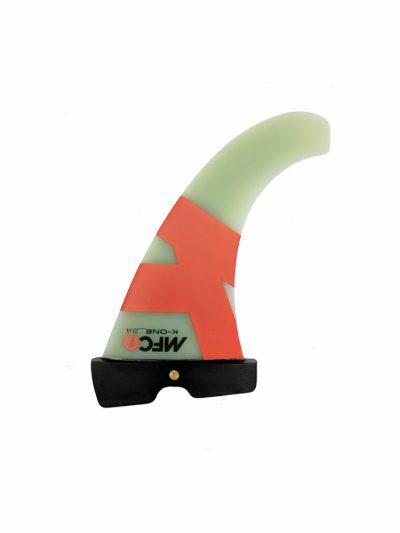 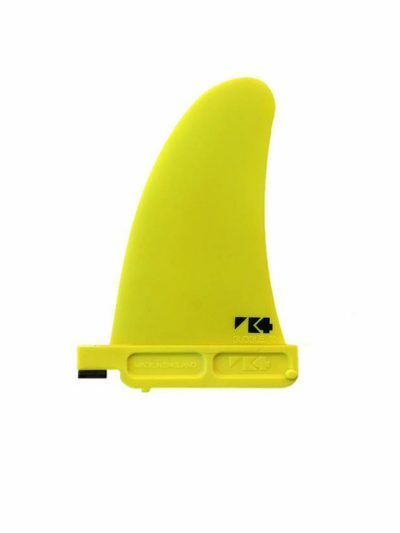 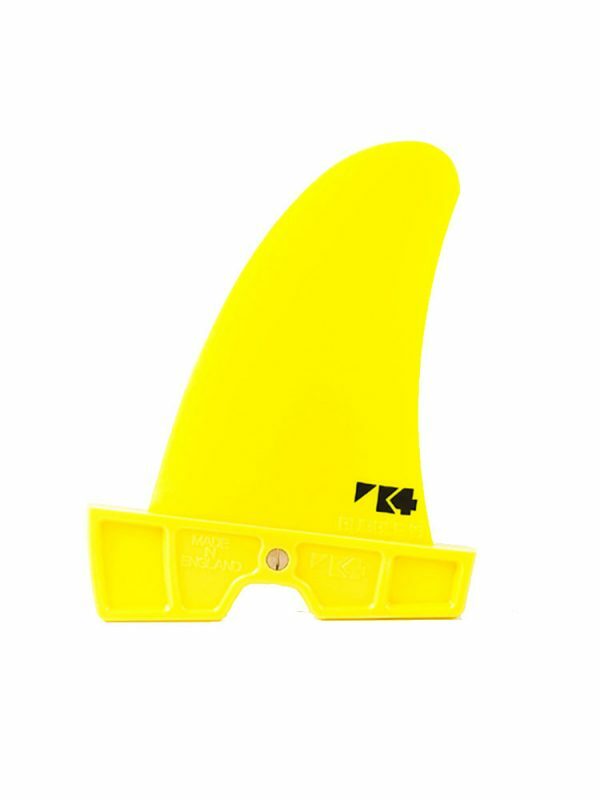 Our Freestyle fin developed by Andy ‘Bubble’ Chambers. 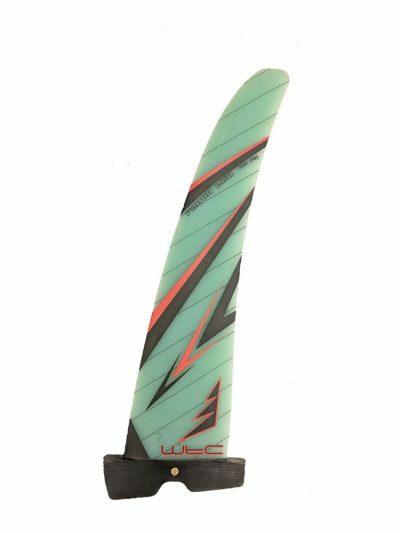 We originally had two very different prototypes; one worked great on flat water but would spin out in the chop, the other was rock solid in the chop but too grippy on flatwater. 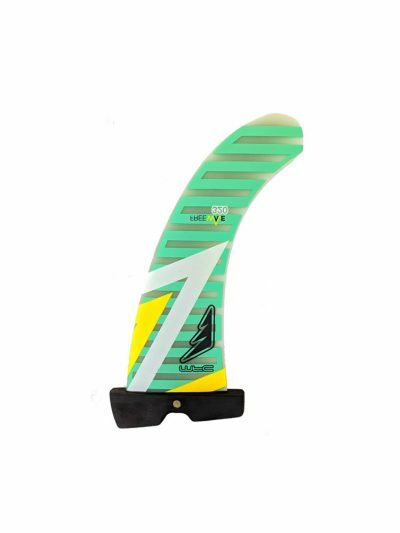 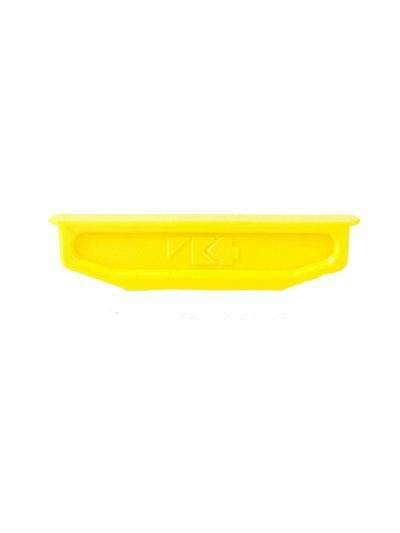 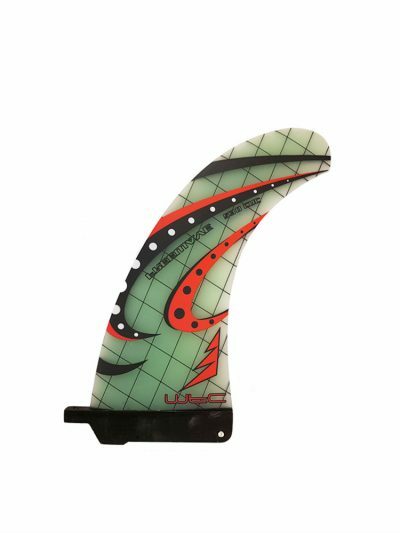 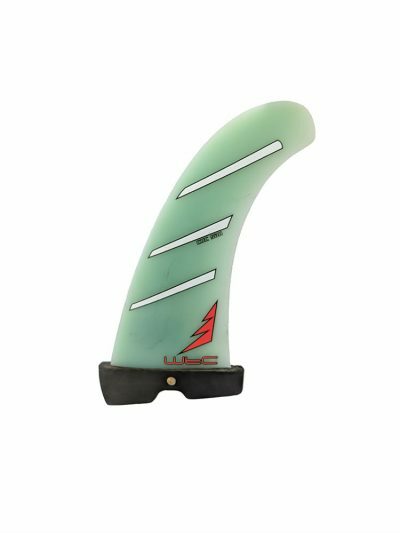 The BUBBLE freestyle fin has the perfect blend of grip to be secure in the chop and into carving manoeuvres, whilst still allowing plenty of release for double spins.